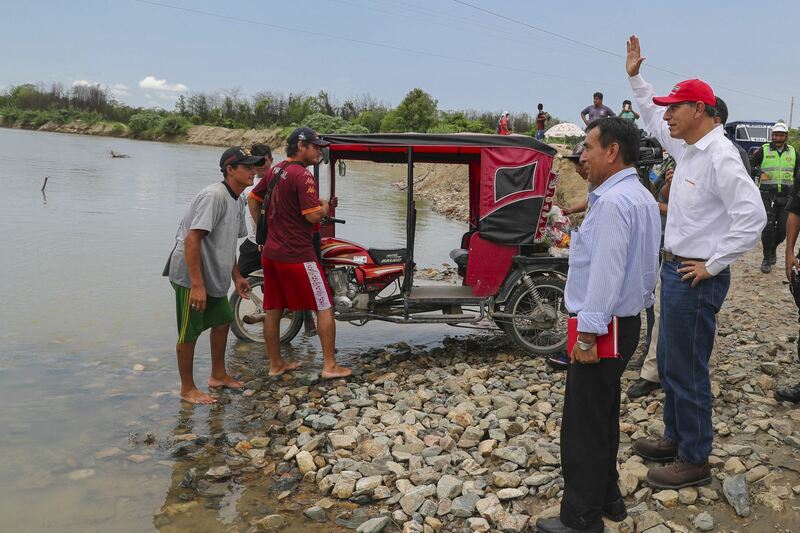 13:03 | Tambo Grande (Piura region), Mar. 1. 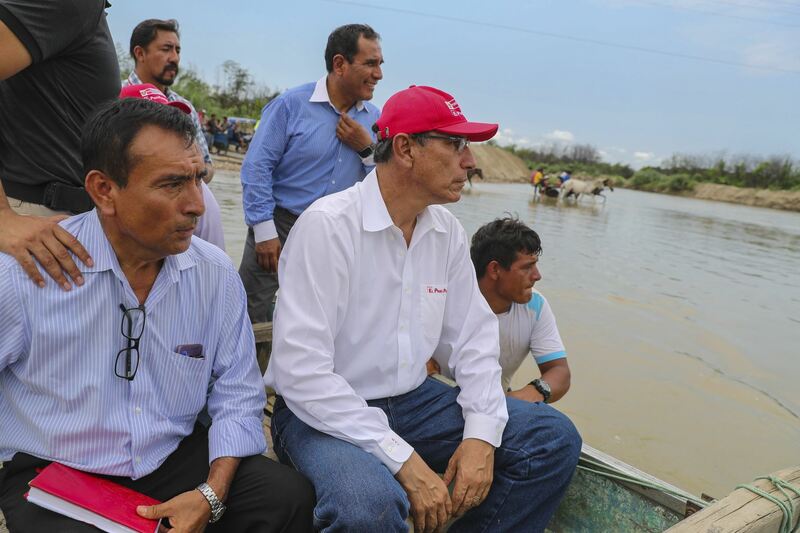 President Martin Vizcarra on Friday supervised the actions undertaken in Peru's northern Tambo Grande district, which has been recently affected by heavy rains. 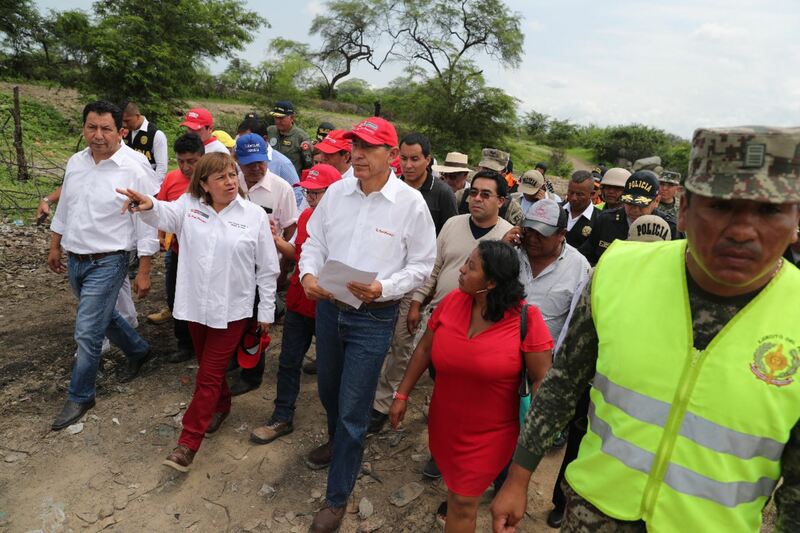 On the occasion, he was joined by Ministers Zulema Tomas (Health) and Gustavo Mostajo (Agriculture), as well as Authority for Reconstruction with Changes Chief Edgar Quispe. As is known, the Head of State has just returned from Europe where he paid State visits to Portugal and Spain. During his visit to Portugal, the top official held meetings with Portuguese counterpart Marcelo Rebelo de Sousa, Prime Minister Antonio Costa, congressional representatives, and Lisbon mayor. Likewise, two important agreements on air transport and work visas for young people were signed between the South American country and the European nation. Furthermore, the Peruvian statesman was welcomed by Spanish King Felipe VI at the Royal Palace of Madrid. Plus, he gave a speech at the Congress of Deputies. Within this framework, seven accords were signed by both countries. 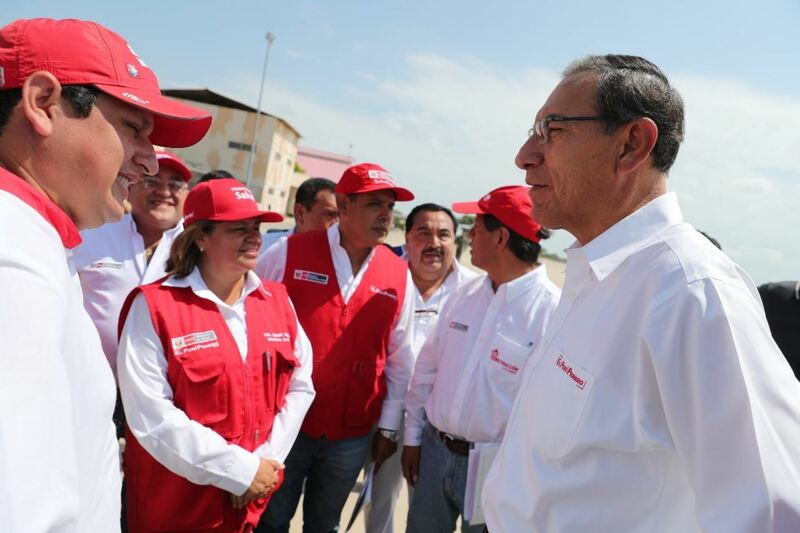 On the other hand, President Vizcarra participated in InPERU's 16th Road Show Europe 2019 which started in London on February 25 and came to an end in Madrid on February 28. The Peruvian Head of State also attended the inauguration of ARCOmadrid 2019, an international contemporary art fair taking place on February 27-March 3. It should be noted Peru is the guest of honor in this year's edition.